How Often Can You Get Botox Treatments in Los Angeles? People who are bothered by the fine lines and wrinkles that appear on their faces as time passes turn to Botox for relief. These types of lines and wrinkles can be eliminated by Botox injections. They report that the fine lines and wrinkles seem to fade or completely disappear for some time after a Botox treatment. The advent of Botox revolutionized the cosmetic surgery industry. 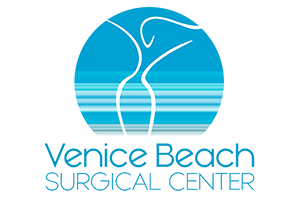 It has become the most sought-after cosmetic procedure as it does not require an operation. Dr. Augusto Rojas of Bogota says the demand for Botox treatments in Los Angeles escalates annually. Botox is a drug that is made from Botulin. It is a neurotoxin manufactured by the Clostridium botulinum bacterium. This is a naturally occurring bacterium found in plants, soil, and animals. It is a powerful poison, but if used correctly, has various applications. Botox disrupts the ability of nerve endings to communicate with muscles. This is what a neurotoxin does. 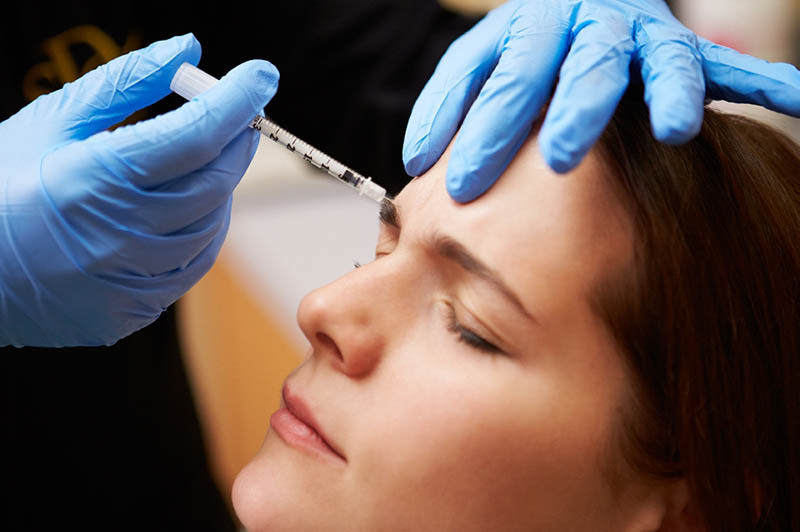 When injected, Botox prevents the release of a neurotransmitter called acetylcholine. This neurotransmitter sends messages from the nerves to the muscle telling it to contract. The muscles temporarily relax as a result. There are fewer lines and wrinkles on the face. Whilst it is known for its cosmetic enhancing properties, some people make use of it for other reasons. Some of the conditions Botox can help with are spasms such as blepharospasm, hemifacial spasm, and severe muscle and neck spasms. It is used to treat limb spasticity in stroke patients. People with an overactive bladder or who struggle with excessive sweating can benefit from Botox treatments. It is also a treatment for strabismus (crossed eyes) and squinting. Botox is a very effective treatment when administered correctly. However, it does wear off. That means that the neurotransmitters start working again. They tell the muscles to contract, and the effect is no longer felt by the patient. While the length of the effect of Botox treatment varies from patient to patient, doctors agree that on average it’s 3-4 months. It depends on the quantity of Botox used, the condition it is used to treat, and the patient themselves. Doctors start patients off with low doses of Botox to establish if they can tolerate it as a treatment. Thereafter, they will use higher doses. The program of treatment should be discussed between the patient and doctor. A patient needs to be informed that the effects are not permanent and further Botox treatments will be necessary. Some patients have reported that their muscles learn the behavior that Botox creates in the body. They say that this allows them to lengthen the period between Botox treatments. Others feel they can’t get enough Botox. But using it too frequently can have long-term health effects. 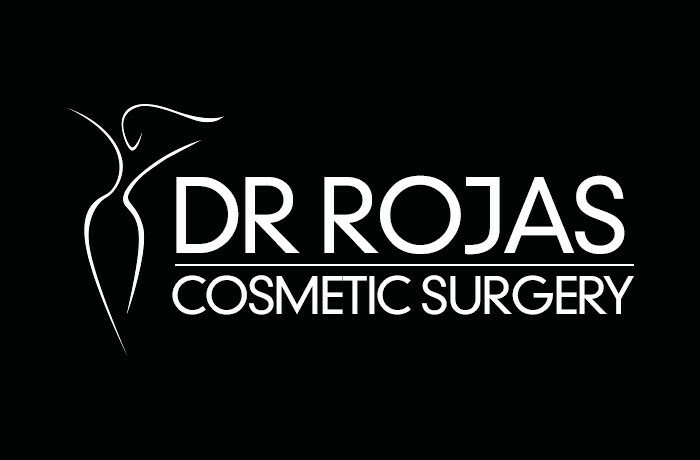 Dr. Rojas recommends treatment by a reputable doctor and not succumbing to the temptation of sub-standard but cheaper alternatives.